Canale, Giovanni “John” 73, passed away peacefully on January 2, 2019. Born in Italy, he was the son of the late Ferdinando and Louisa (DiBartolomeo) Canale. Relatives and friends are invited to a Mass of Christian Burial on Saturday January 5, 2019 at 11AM in St. Ann Church, 280 Hawkins St. Providence. Burial will be private. 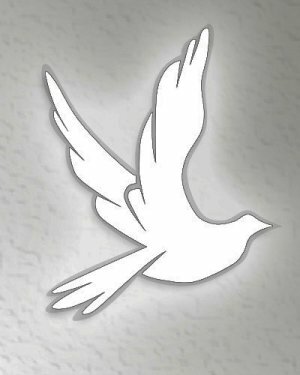 Funeral arrangements are entrusted to the A.A. Mariani & Son Funeral Home.